James W. Harvey’s 30 years of litigation experience are equally divided between insurance company staff counsel management and panel firms. 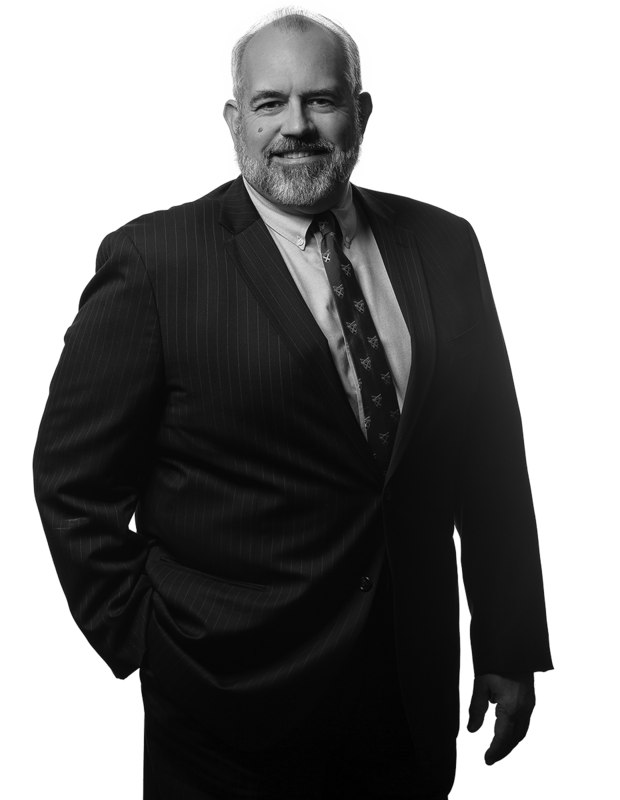 Jim has tried and overseen litigation throughout Pennsylvania, West Virginia and New York. He has handled nearly every aspect of property and casualty insurance litigation including automobile, premises, professional liability, coverage, bad faith, products, toxic tort, employment and civil rights cases. Jim is an advocate for the use of technology to gain efficiencies, improve outcomes and lower costs. His practice is as paperless as possible. He understands the benefits of the litigation planning process and timely updating. While the initial plan is the case roadmap and often the most important document in the file, the updates help determine whether detours are necessary and prevent those detours from causing delays and increasing expense. Gilmore v. Ford Motor Company, et al. - Recovered $100,000 in attorney’s fees for an insurer because of discovery abuses by a major automobile manufacturer and secured dismissal of the insured’s estate in spite of evidence of alcohol consumption. Jim tried the sanctions hearing entirely from his iPad. Resolved a commercial trucking death claim with significant conscious pain and suffering by conducting a thorough pre-litigation investigation that led to pre-complaint mediation. The case settled for a fraction of verdict value and with minimal legal expense. Harmon v. Lewis, et al. - In a West Virginia deliberate intent matter in which a worker suffered severe acid burns, Jim convinced the Cabell County Circuit Court to apply Ohio law, leading to a settlement for less than the face amount of the workers’ compensation lien and reduced legal expenses. Smith v. Sowers - In a civil rights child abuse matter, Jim took the issue of the school district’s duty to a child involved in an after-school activity to the U.S. Supreme Court and succeeded in having the case remanded to the Third Circuit with instructions to conform its ruling to apply the position that Jim had avocated. Gavin v. Welde Insurance - In an Insurance Agent E&O claim for failure to secure proper limits of home owner's coverage, Jim secured a voluntary discontinuance which his client truly appreciated. "I just wanted to send a note out to thank you and express my appreciation to your firm (and) Jim Harvey for the outstanding job done regarding the (1st) and (2nd) case that were handled with regards to my E&O policy. It appears both have finally settled with my agency being fully exonerated. It is quite a relief to finally have this closed. I was confident we did not do anything wrong in either case but as you are well aware sometimes this does not always matter. Again, thanks to all involved in the work put out to get this resolved favorably." 3RS v. Spectrum - Insurance Secured Summary Judgment in a matter that asserted the failure of an insurance agent to secure proper coverage for real estate development project that was vandalized. Lautner v. Lloyd et al. - Jim represented an insurance agency accused of failing to submit an attorney's E&O claim to the attorney's insurer withing the policy period of a clams made policy. In the underlying action, the attorney had been sued for missing the statute of limitations in an automobile accident case with allegation of significant spinal injuries. Resolution of the matter was complicated by the existence of a large Medicare lien. Jim took the position that an insurance agent E&0 policy could not be a primary payor for medicare purposes. He researched and authored a position paper for counsel for the underlying tort plaintiff to submit to Medicare. As a result, Medicare agreed that it was not entitled to recover from the E&O policy and the case was settled for a fraction of its value.